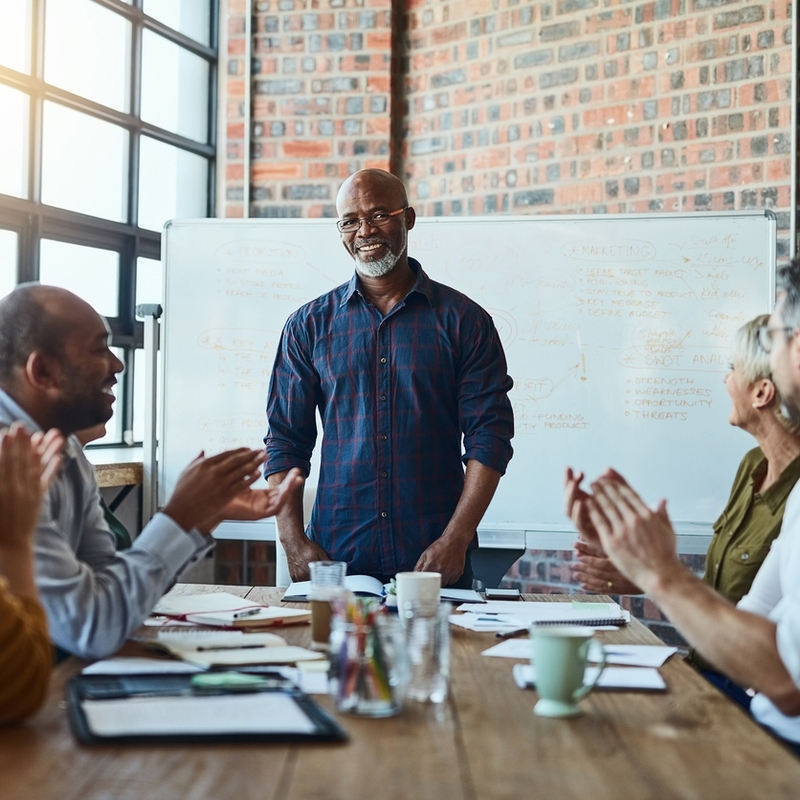 We make it easy and affordable for healthcare teams and providers to launch smart condition management services to improve patient outcomes and save costs. 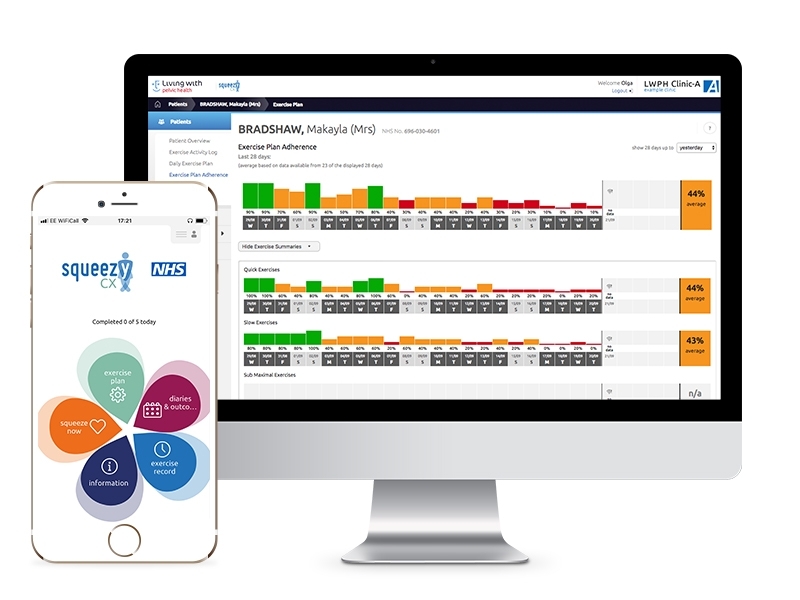 Our platform connects condition tracking patient apps directly to providers, allowing clinicians access to robust real-time patient data which they can use to support clinical decision making. We’re hard at work on more apps to support a number of conditions from oesophageal cancer to renal failure. We’re always looking for people to collaborate with on new or existing apps. Our user-led products are designed to make life easier – for both clinicians and patients. 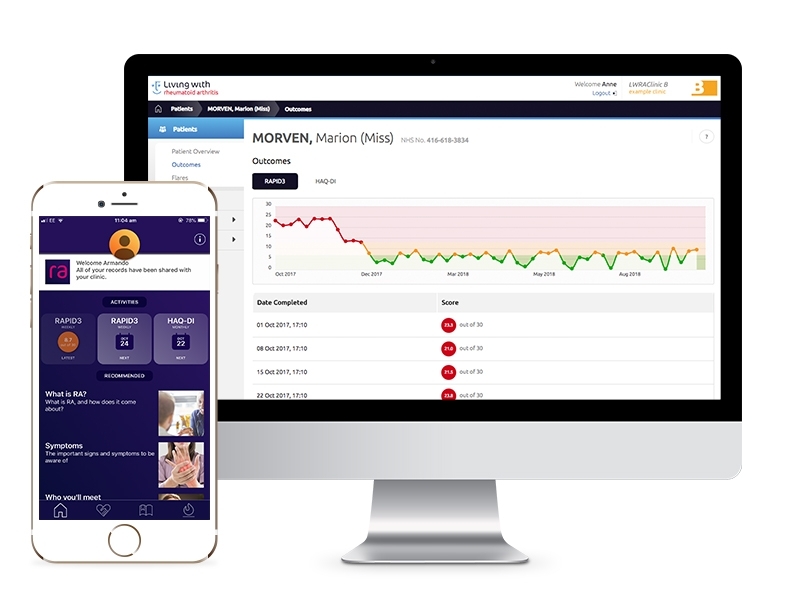 The Living With platform is cloud-based software that helps healthcare professionals securely access patient real-time data to help them do their job safely and effectively. Our clinical decision support system help clinics free up time and money – vital resources that can be put back into providing patients with great care. 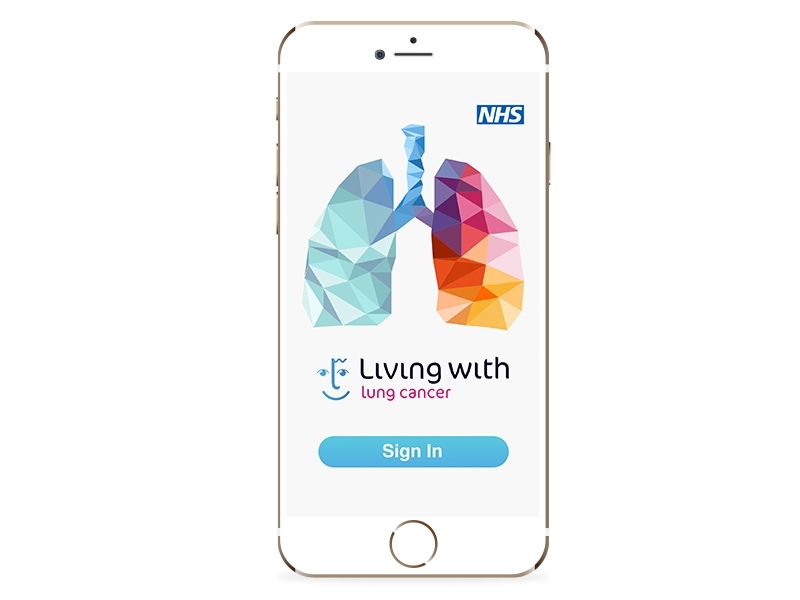 The Living With condition tracking apps for patients bring health and self management into the 21st century – and not just for the top five medical conditions in the UK. 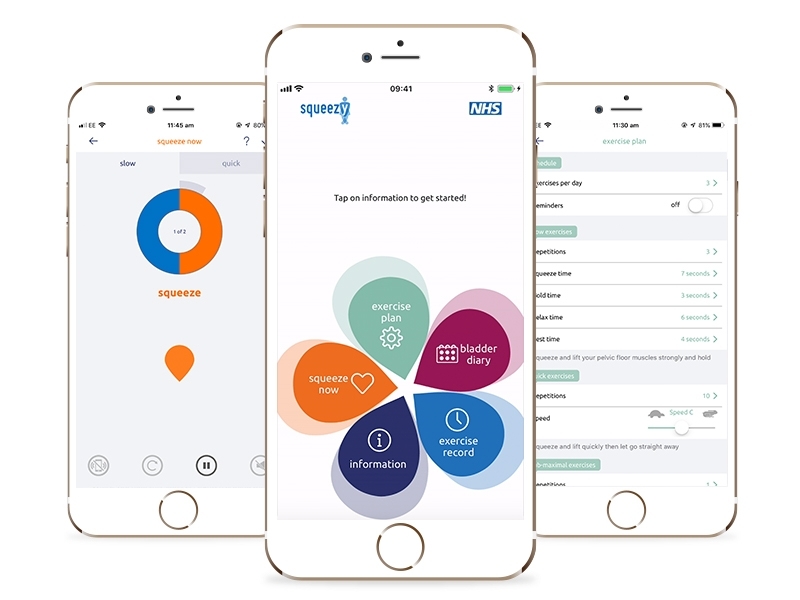 Our apps create a common language and transparent process to help patients and clinicians to better understand each other – ending the frustration and pressure of having to remember and recount all disease activity for the past year. If it doesn’t make sense to you, it doesn’t make sense for us. 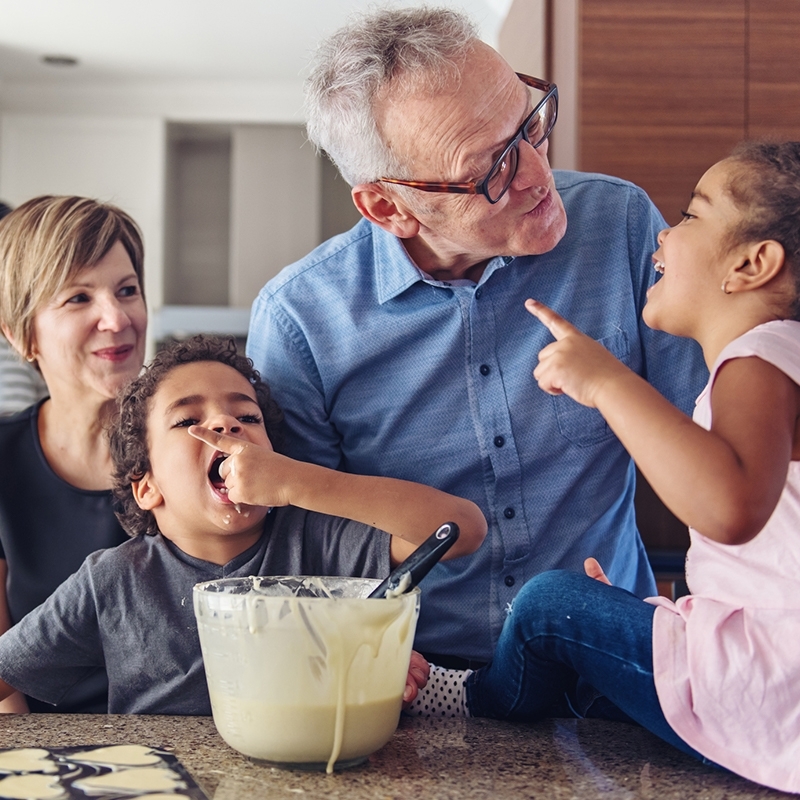 We work closely with clinicians and patients to design our software so we can develop solutions that address underlying problems and real frustrations. Protecting privacy and patient data is of the utmost priority. We’re compliant with the Data Security and Protection Toolkit and the ten data security standards it outlines. Our agile development allows us to quickly learn and improve. We aim to create innovative healthtech solutions that help healthcare professionals do their job safely, securely and effectively. Sign up to the Living With newsletter to hear about the latest developments, features and news. 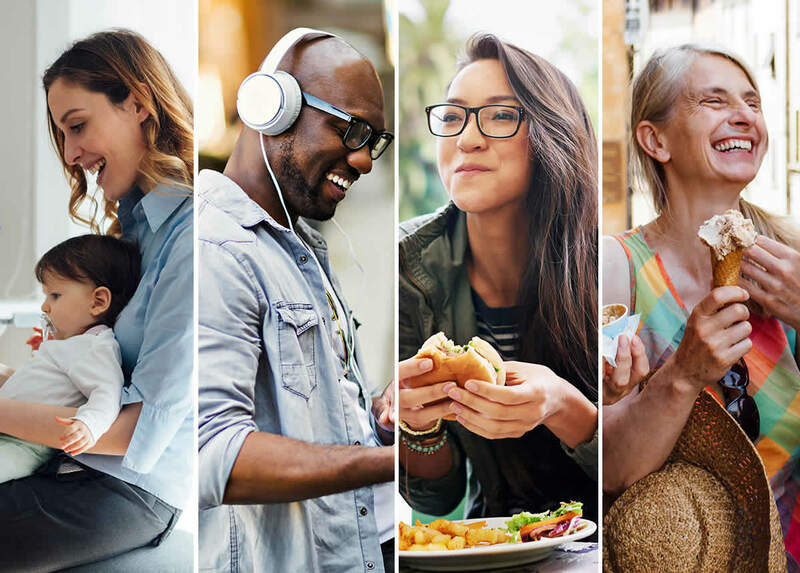 By signing up, you agree to receive Living With newsletters and updates. You may unsubscribe at any time.